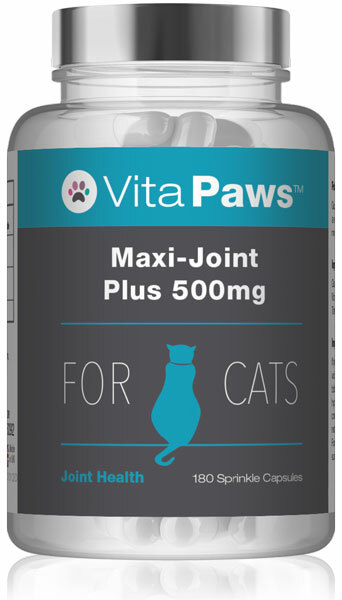 This exclusive combination of nutrients has been developed to support the joint health of cats. Glucosamine Chondroitin and Vitamin C for Cats provides 700mg of Glucosamine and 445mg of Chondroitin in a convenient sprinkle capsule. 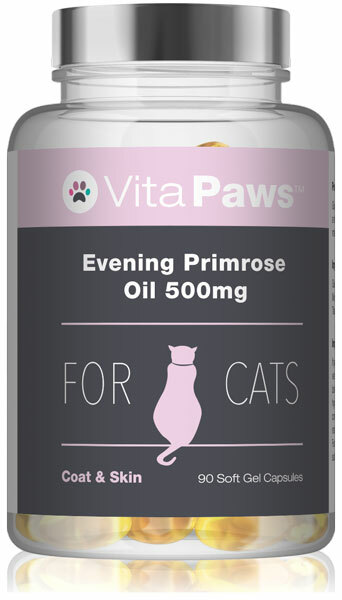 This exclusive formulation also contains vitamin C, which contributes to the maintenance of normal connective tissue. Our team of nutritional experts have formulated this premium joint-support product using only the highest-quality ingredients. 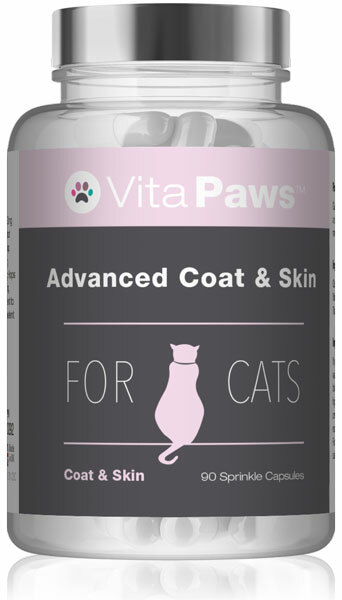 Each capsule of Glucosamine, Chondroitin & Vitamin C has been manufactured in the UK to GMP production standards and this product offers a safe and effective means of supporting the smooth working of your pet’s joints. Glucosamine provides support to the cartilage, tendons and ligaments that make up the joints. The results of clinical trials suggest that glucosamine is an integral component of connective tissues and therefore contributes to the maintenance of proper joint function. Vitamin C contributes to the normal formation of collagen, which is the main structural protein in animals. Collagen is important for healthy bone formation and is a primary component of the connective tissues that are found in the joints. For animal use only. If your pet is pregnant or lactating you should consult a veterinarian before using this product. 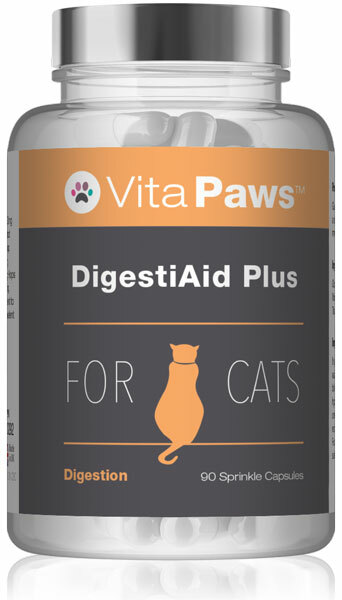 Caution: Consult a vet before use if your animal has or has had diabetes or hypoglycemia. If under medical supervision please consult a vet before use. Discontinue use if adverse reactions occur. This product should not be used as a substitute for a varied diet. Keep away from children at all times. Not suitable for puppies/kittens.